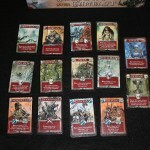 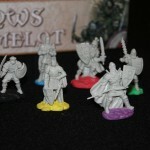 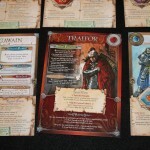 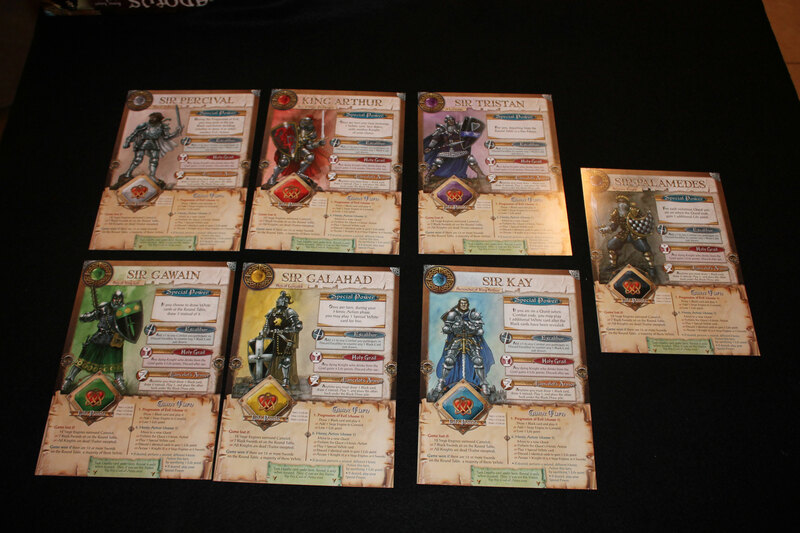 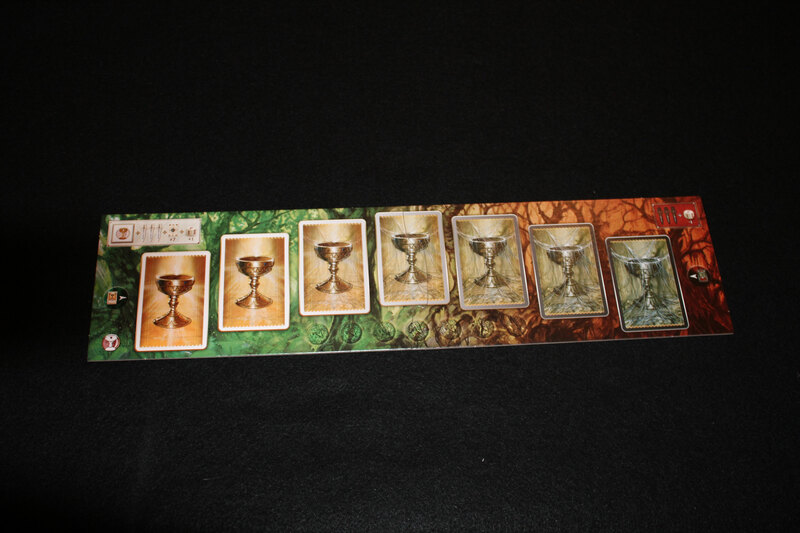 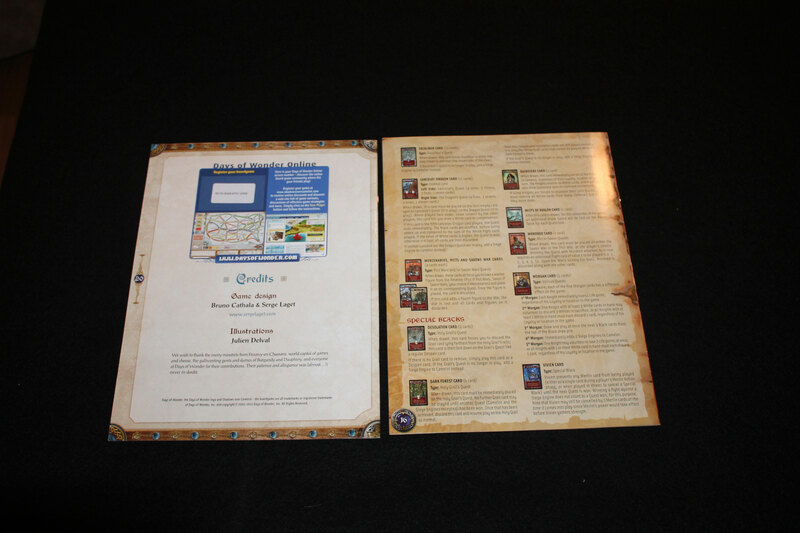 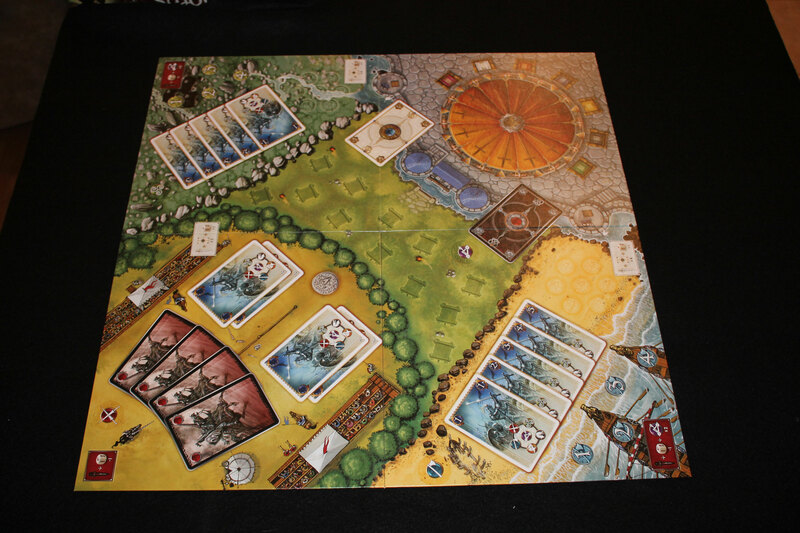 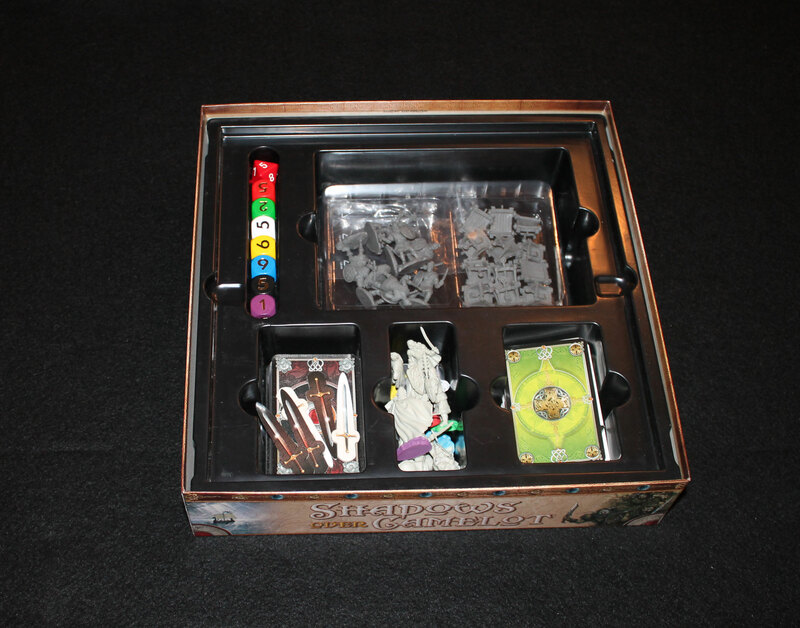 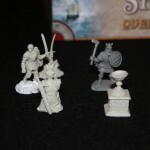 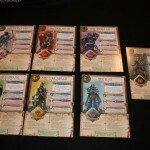 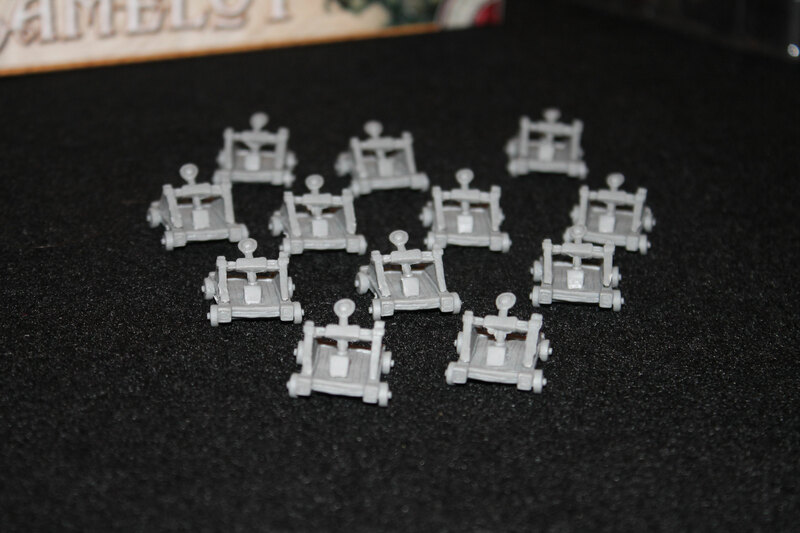 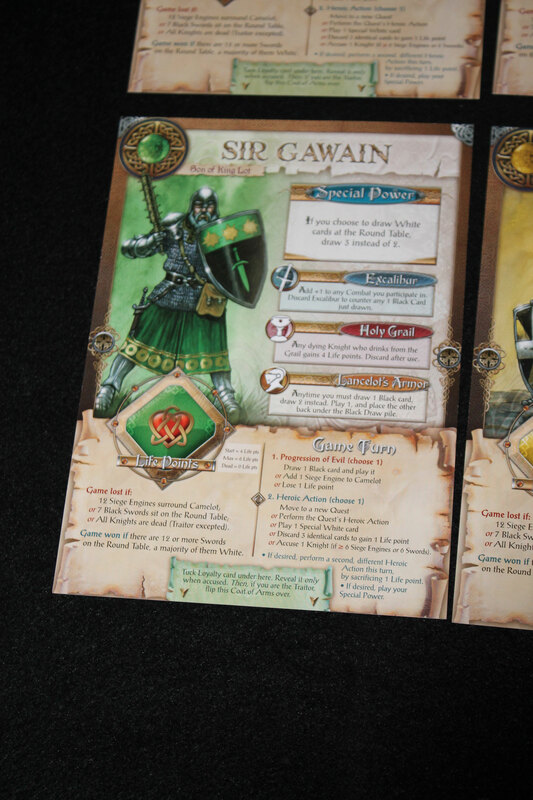 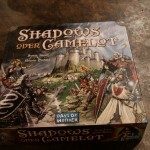 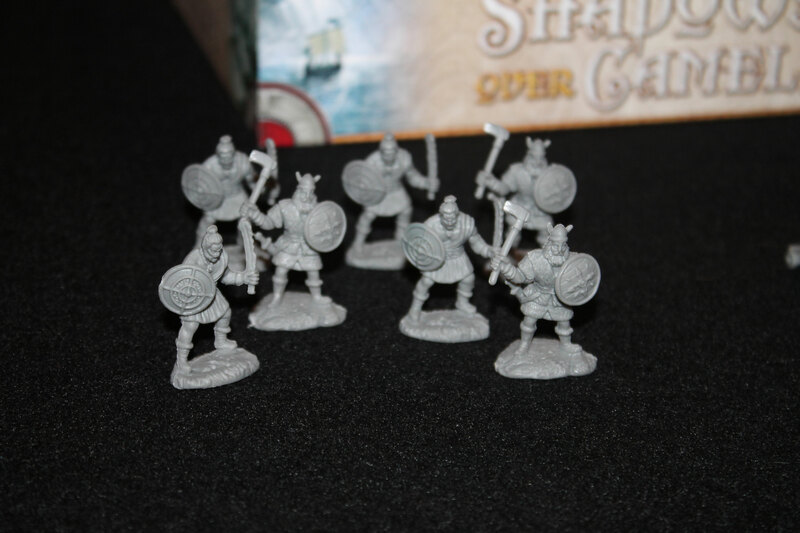 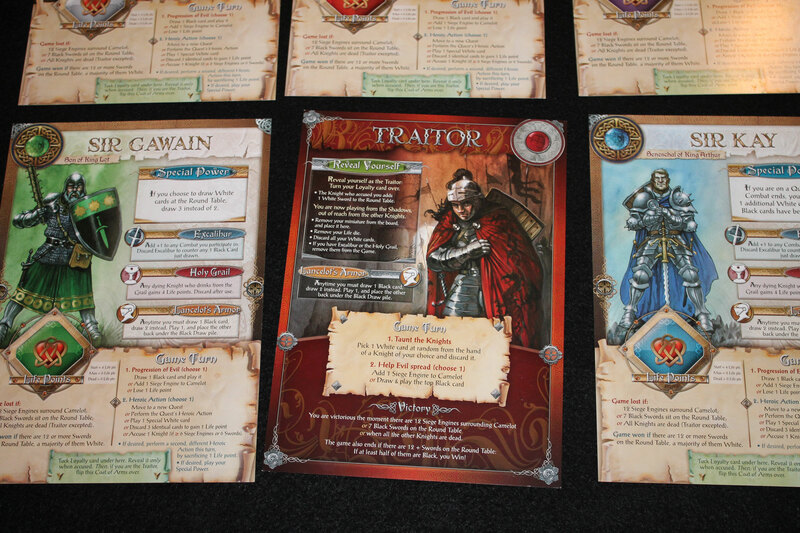 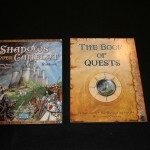 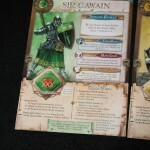 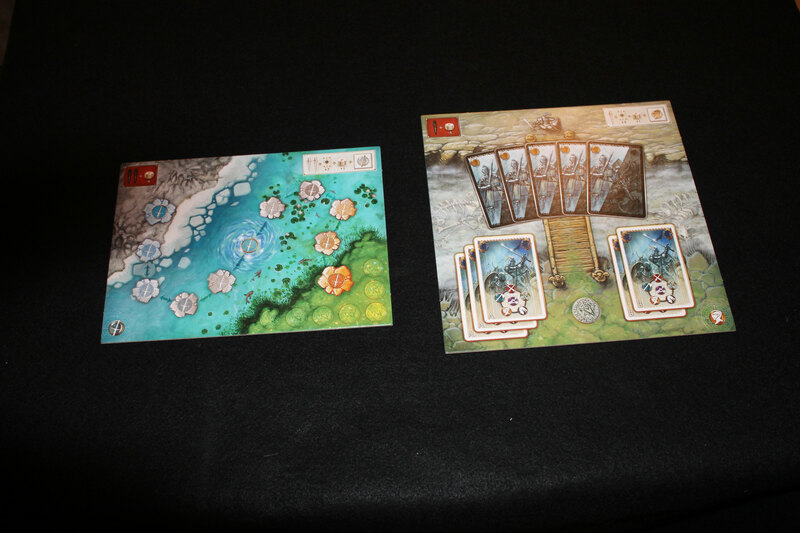 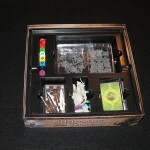 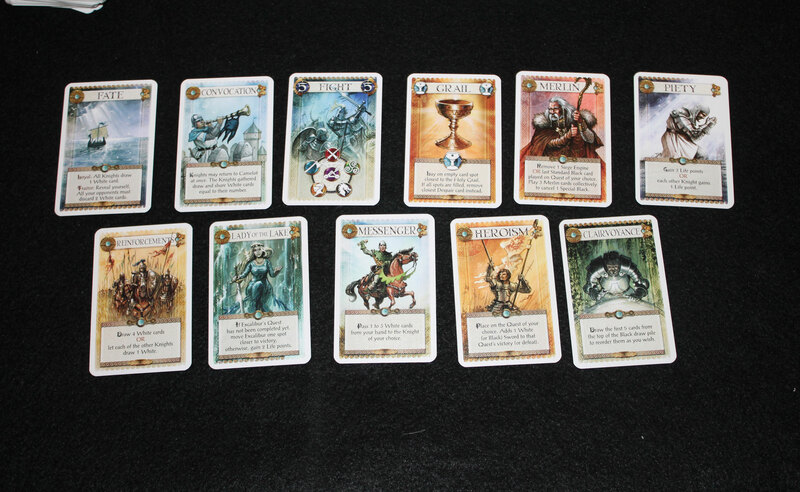 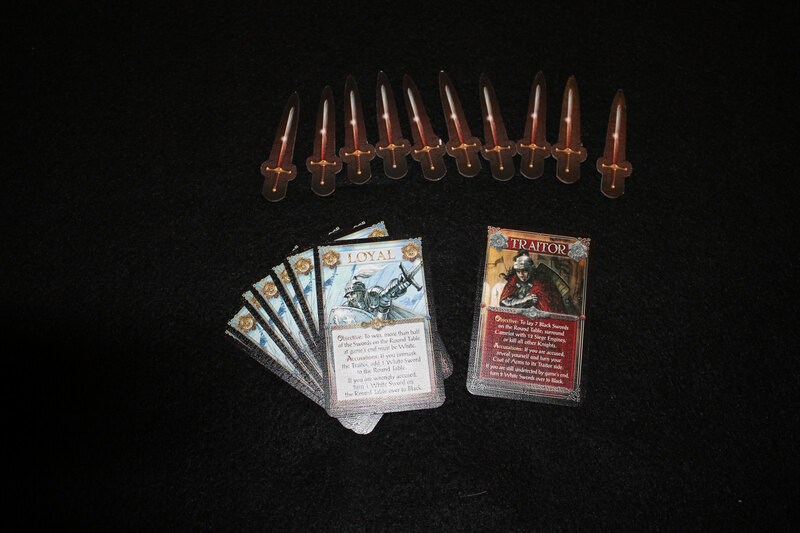 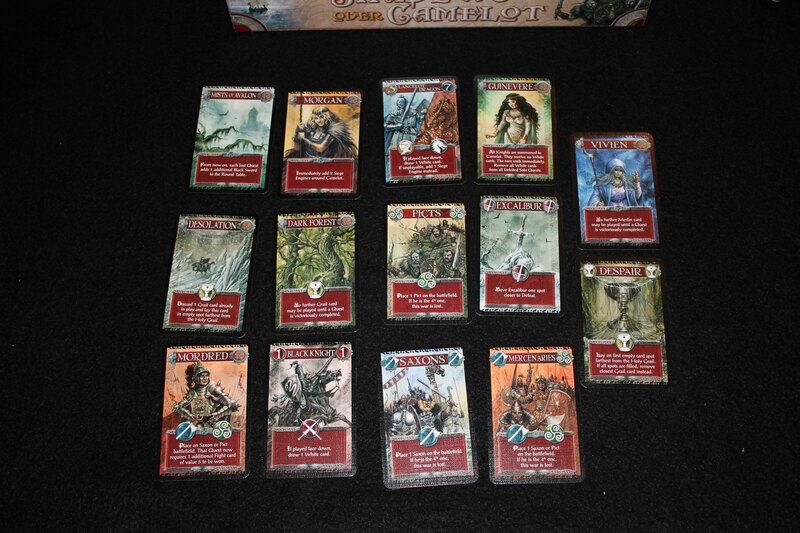 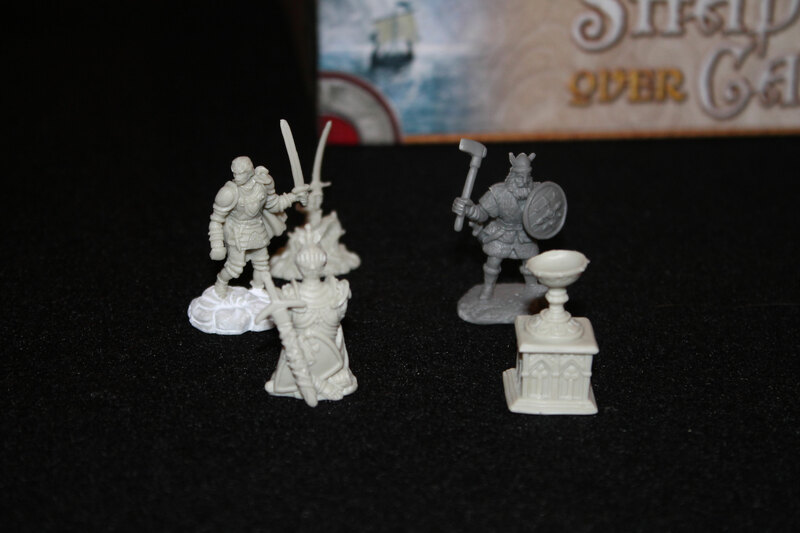 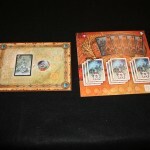 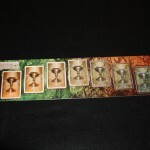 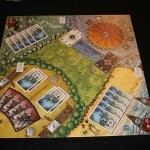 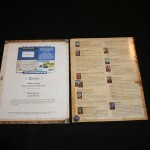 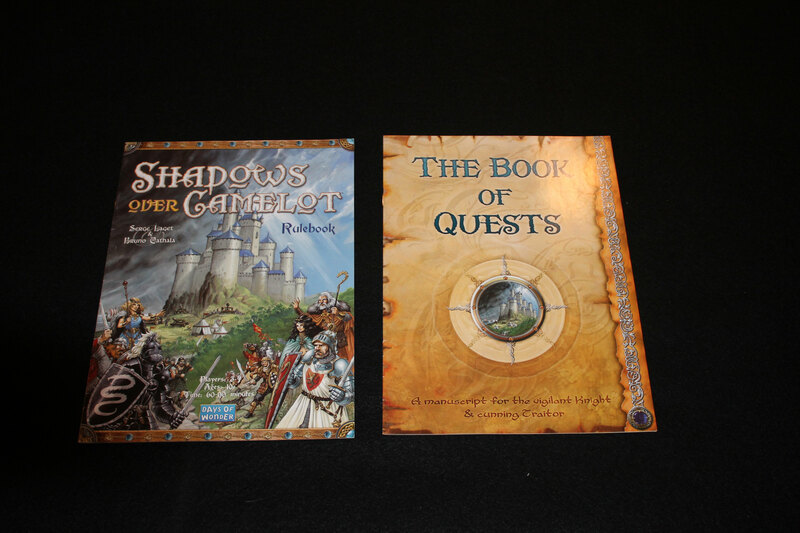 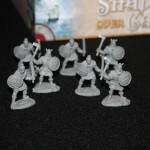 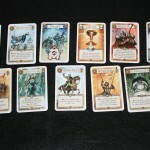 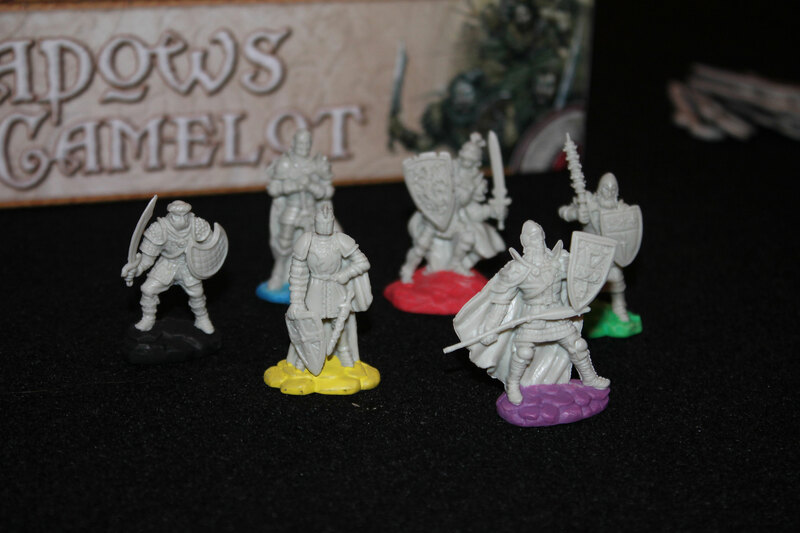 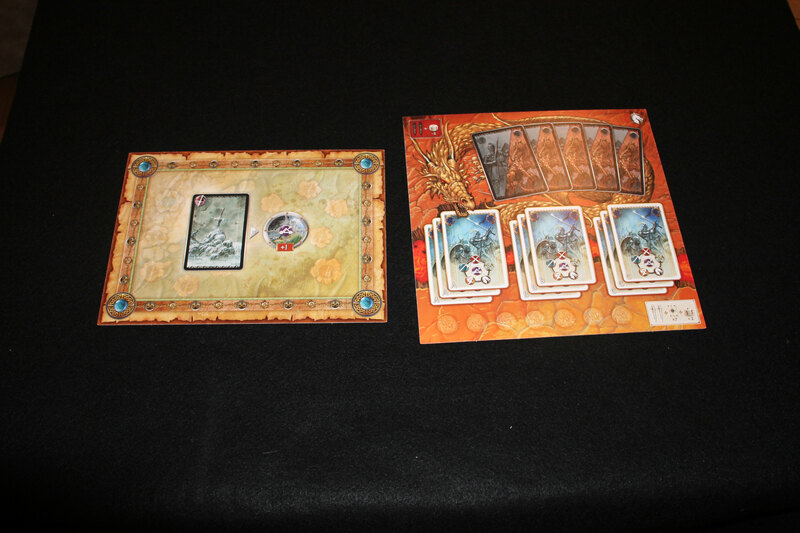 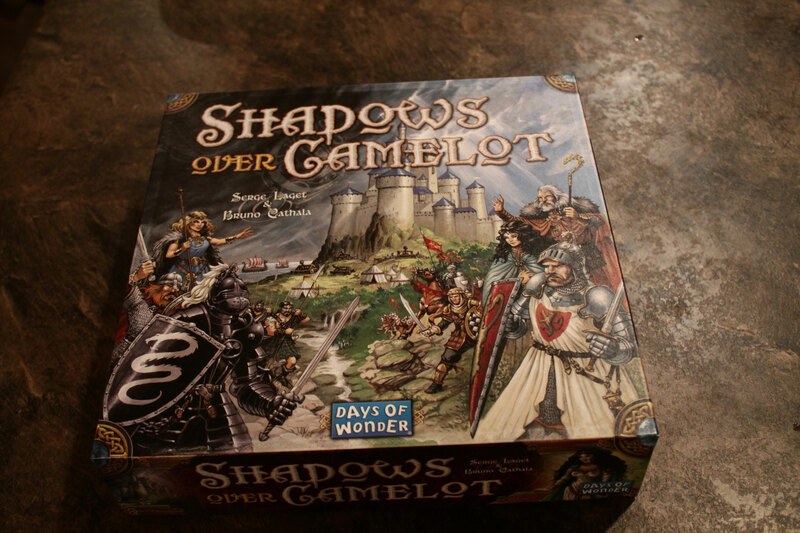 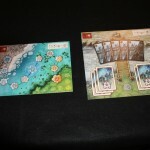 Today Rod and Tim take a look at a game from Days of Wonder called Shadows Over Camelot. 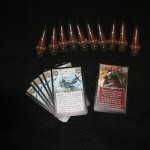 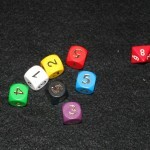 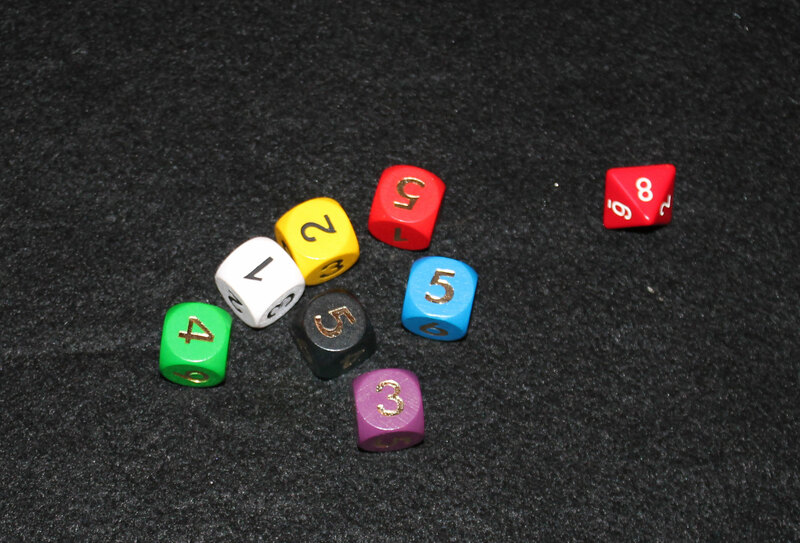 Watch the review to see who gives this game a RED dice. 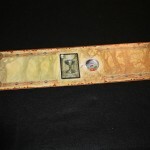 Who doesn’t like it? 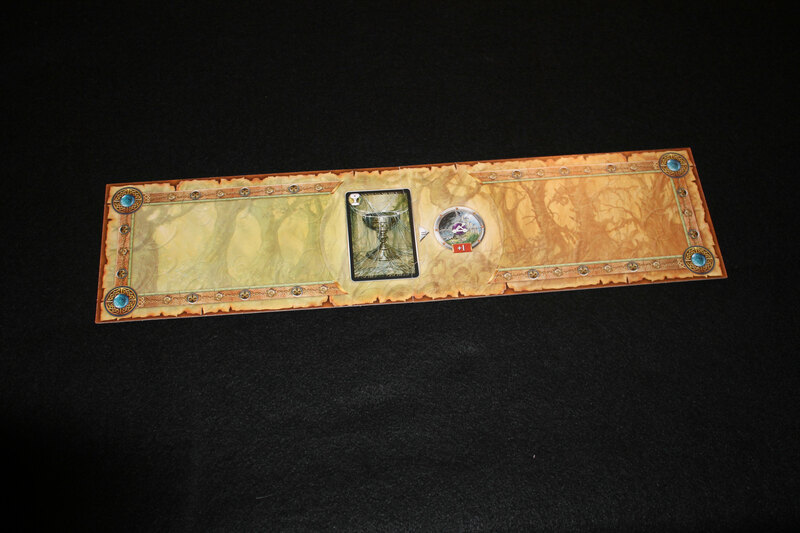 Leave us some comments below and share the video with your friends.